Brian Clancey of Stat Publishing said farmers have a front-row seat to what is happening in their fields, and that gives them the upper hand in marketing this time of year. How much inventory is on farms? How are the current crops in fields faring? He said trade representatives, like all people, tend to hear what they want to hear when on crop tours. 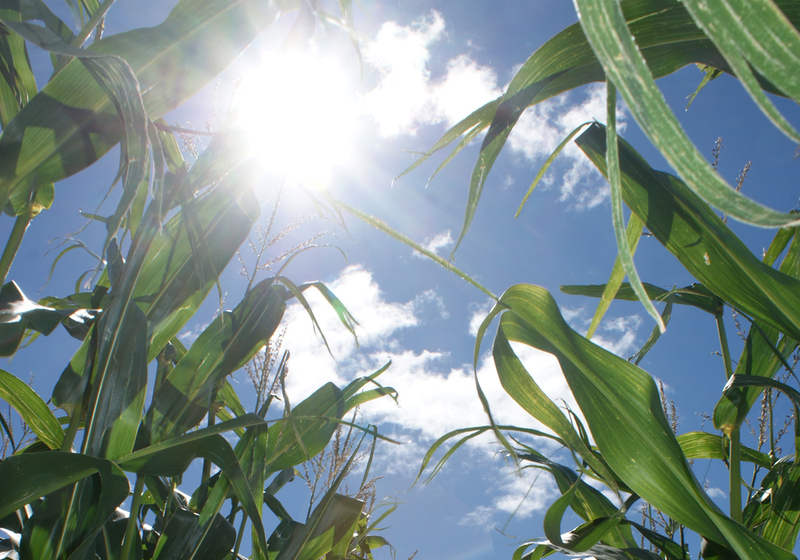 Analysts have previously made assertions about in-field crops, and trade representatives tend to gather information that supports those assertions. More specialized information could become especially important this year, Clancy said in July’s Pulse Market Report for Saskatchewan Pulse Growers. The compressed seeding period sets up the potential for pulse crops to be particularly susceptible to weather events. 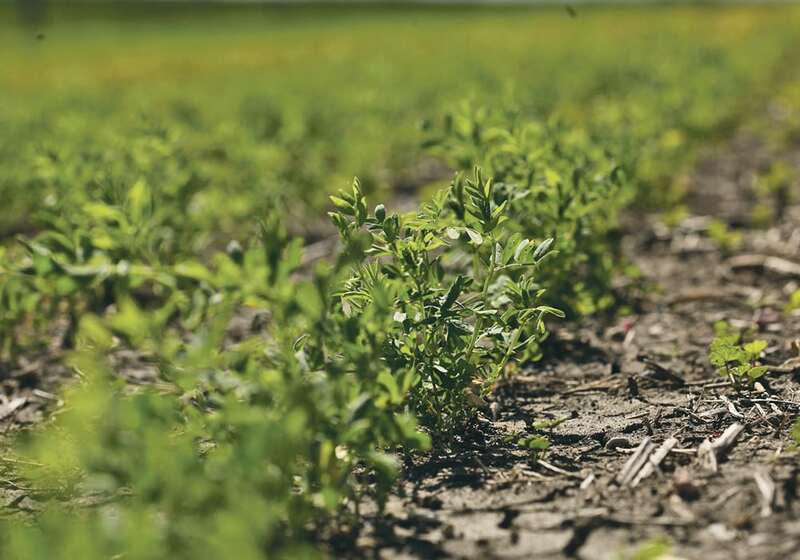 Pulses tend to be vulnerable to heat when in the flowering stage, and if a higher number of pulse crops reach the flowering stage at the same time, a greater chance exists for a market-moving weather event. But by combining their market intelligence sources and then looking at what the trade is bidding, farmers can know if it’s a good idea to move more of their inventory or to make pre-sales on new crop, Clancey said in an interview. Once markets shift into other driving factors, such as the daily supply-demand aspects, the advantage goes to the industry because it has better knowledge of those than growers. “As soon as you bring any kind of discipline to marketing of any sort, you’ll almost always do better than if you’re only reacting to what you see out there,” he said.